The big week has arrived and all the turkeys have been pulled out and displayed. Years and years ago, I collected the small wax novelty turkeys that were very popular in the late forties and fifties. When they were first released, they cost between 29 and 39 cents…mine actually have these prices marked on the bottom. They were available in “five and dime” stores and every holiday had their iconic images. Since Thanksgiving is squeezed between Halloween and Christmas, these little turkeys seemed like a fun thing to collect and use for just a week or two. 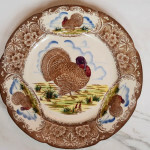 I then found these wonderful antique turkey dishes that cannot wait to bring out each year. 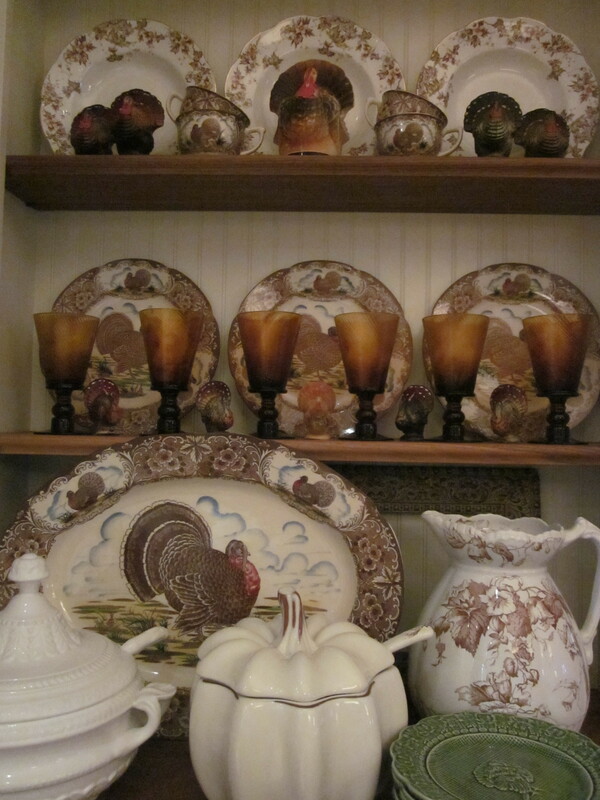 Along the way I have added a few vintage turkey candy containers to my turkey collection and for the upcoming week, they set the tone for the holiday. You can imagine how many of my autumn quilts and runners fit right into the Thanksgiving decorating scheme. 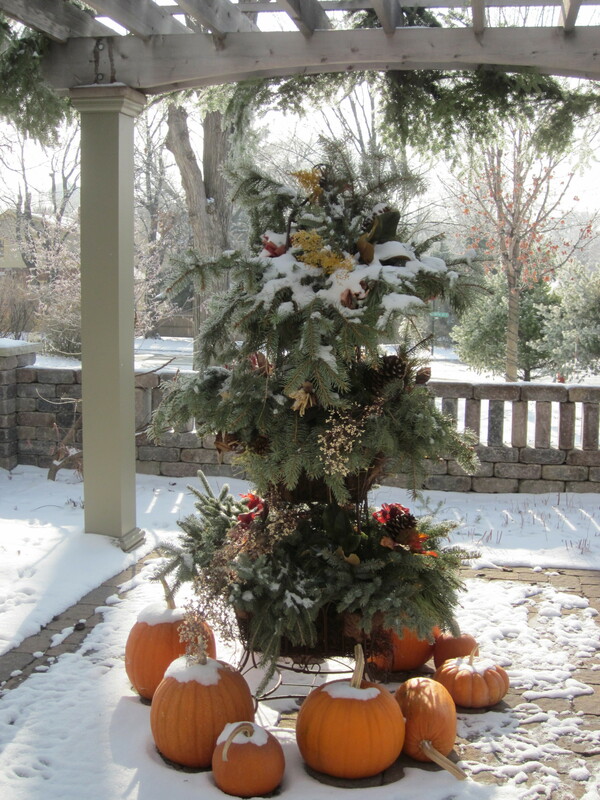 I think the colors this time of the year are so warm and inviting and I like our home to reflect all the wonderful sights and aromas of the season. Happy Thanksgiving everyone. 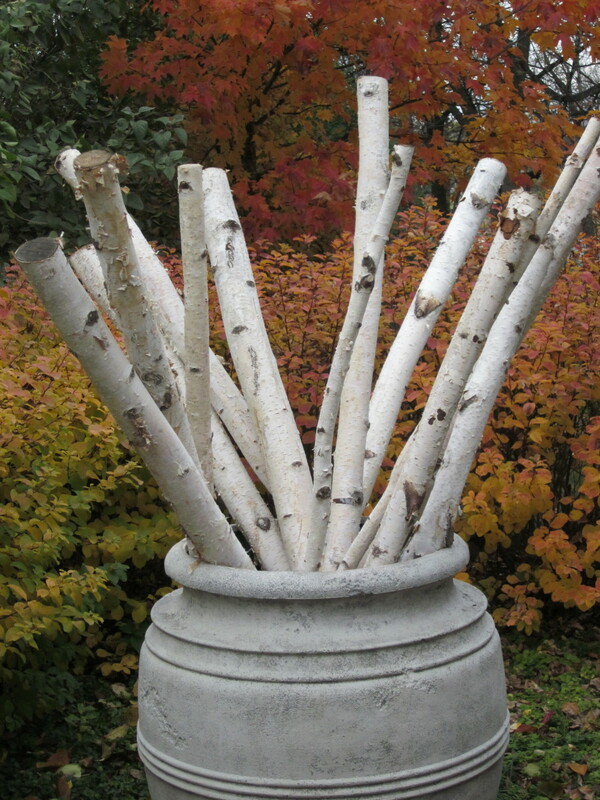 Here in Minnesota, we have a brief time between fall colors and snow and Christmas decorating outdoors. 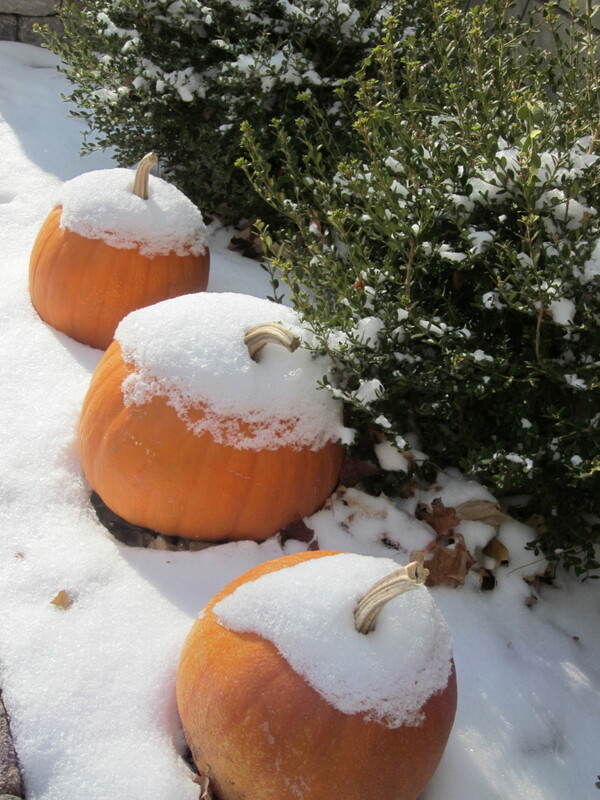 Here is a glimpse of what happens in my yard between these two seasons, which happens to land right around Thanksgiving. 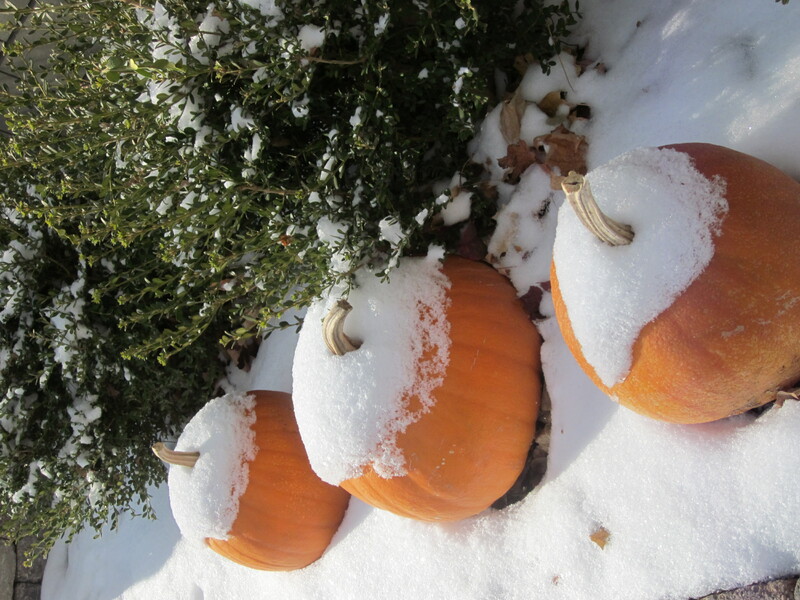 We often get a dusting of snow right about now which just “frosts” the tops of the remaining Thanksgiving pumpkins. This is a post from my daughter’s blog last year. 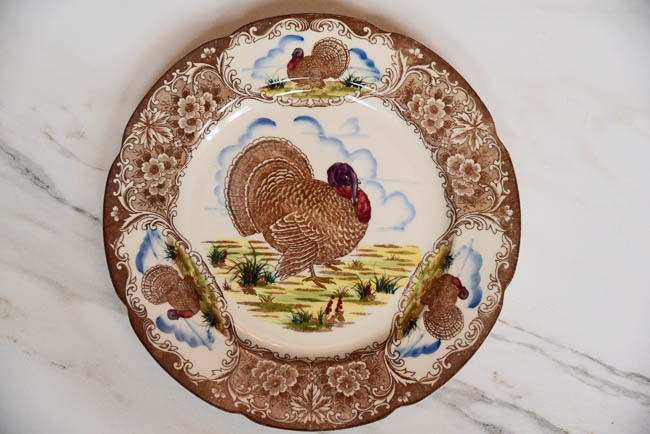 Thanksgiving won’t change much at the Jensen home, so thought I would share Kerry’s thoughts and my suggestions on Thanksgiving with my Berry Blog followers. I hope you enjoy my Holiday recipes included, and maybe get a chance to incorporate some of these recipes and stress-free ideas in your Thanksgiving plans.